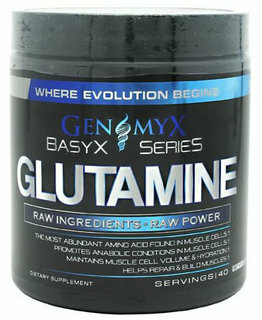 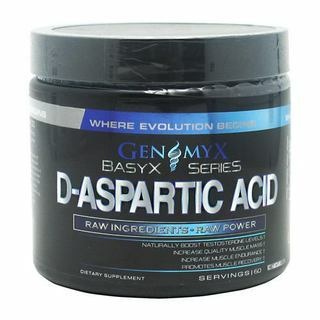 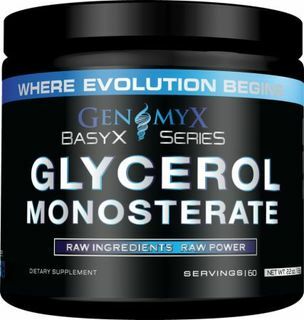 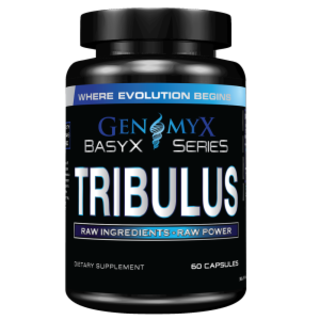 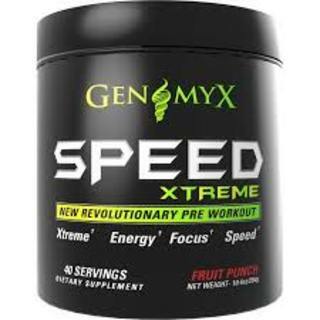 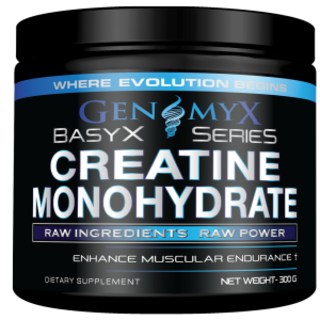 Genomyx, Inc. is a global company with a focus in introducing proven and effective products for all athletes. 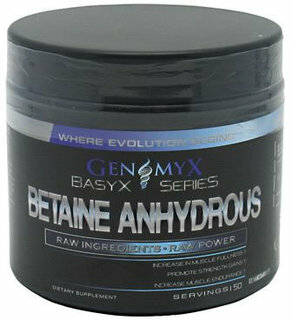 Our products begin with the strictest protocol to ensure quality by extensively researching each individual ingredient. 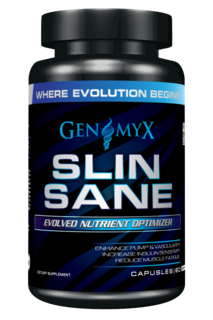 Constantly and consistently accounting for safety, optimal efficacy, overall formula integration, and consumer cost. 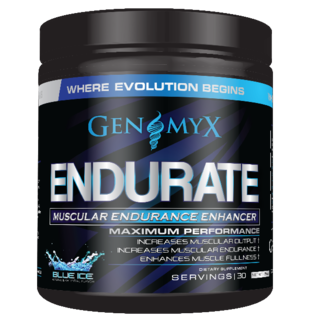 Proven formulas are the core of what we do. 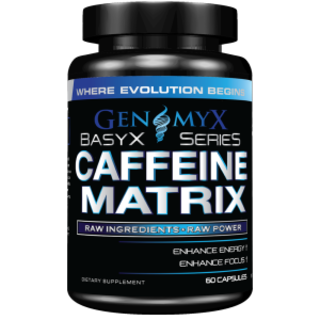 We finally assess and ensure that all product label information is correct, including: the ingredient panel, which discloses amounts and order according to weight; suggested use or usage directions; and company contact information. 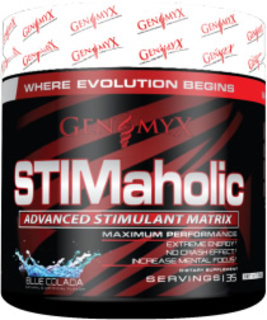 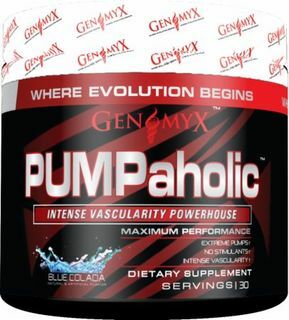 One of Genomyx most succesful product is Stimaholic Pre-workout with precise doses of stimulant and nootropic compounds.